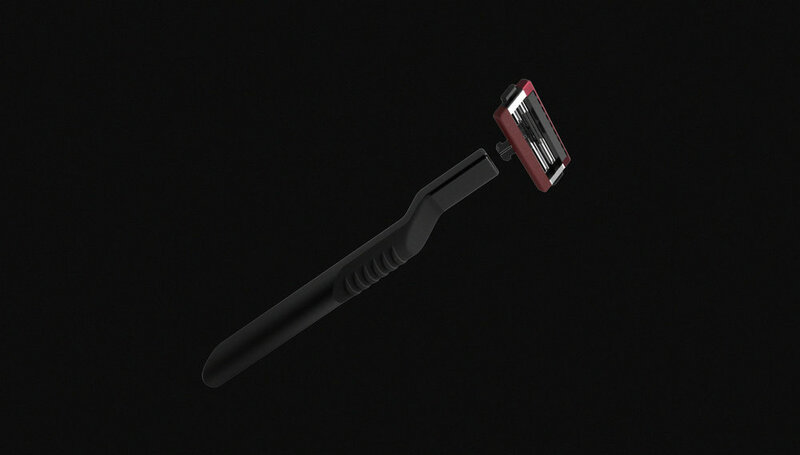 The goal of this project was to practice extreme empathy by designing a razor for the opposite gender. To do so, I conducted extensive research, including observation and interviews. The results heavily influenced my final design, which emphasizes simplicity in form and maintenance while highlighting a modern form and usage model. The average man will shave 20,000 times per year. Grip and purposeful contouring imply comfort. Heft is desired, a quality enhanced by metal finish. 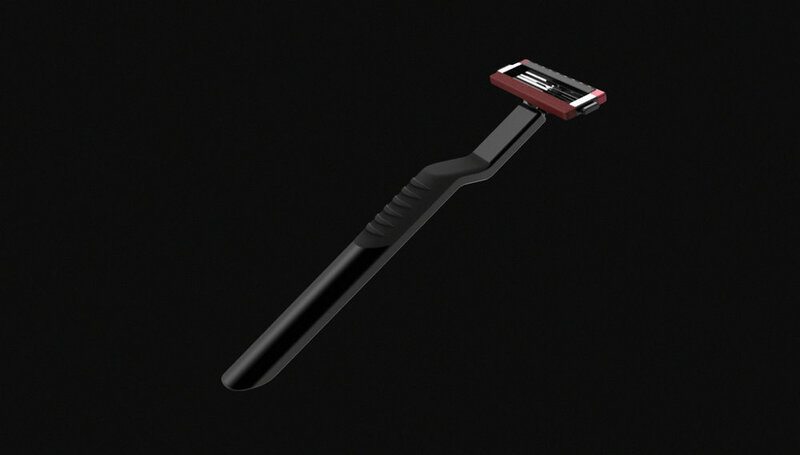 A solid razor to blade connection implies durability, as well as catridge stability balanced with ease of change. 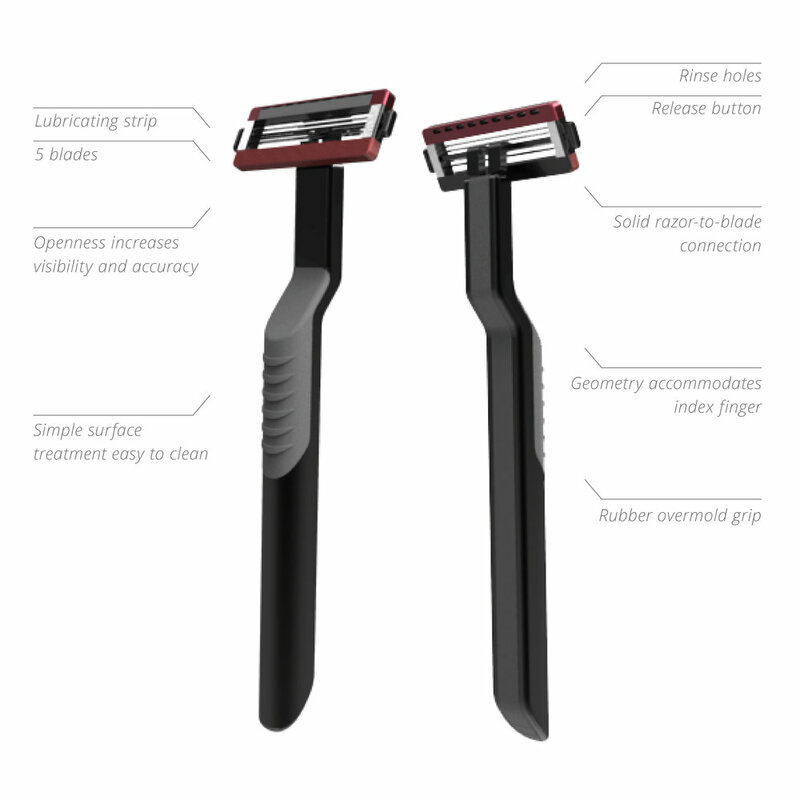 Simplicity in number of blades and features is preferred over perceived “gimmicks.” Users would sooner throw away a cheap razor than clean one, and were wary of cleaning a more expensive, reusable handle.